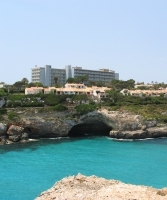 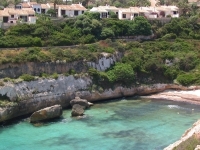 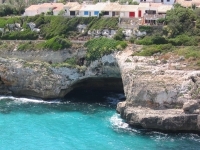 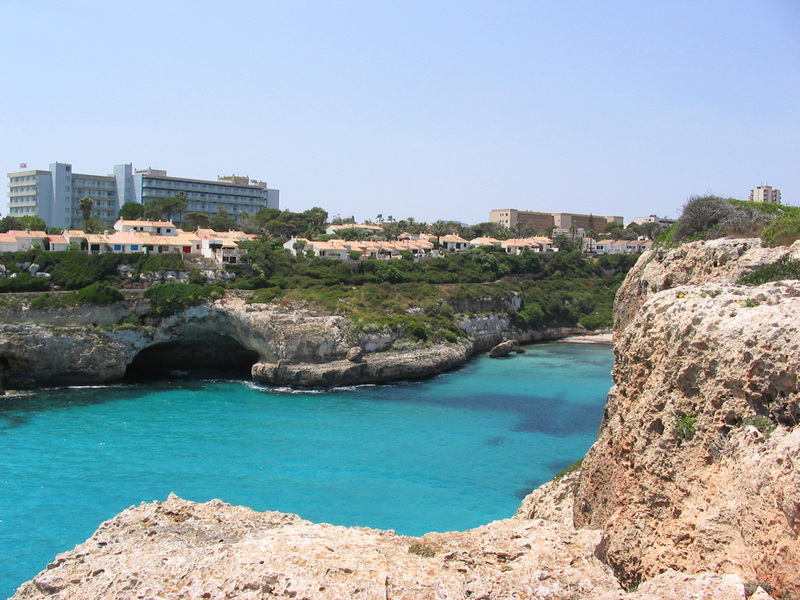 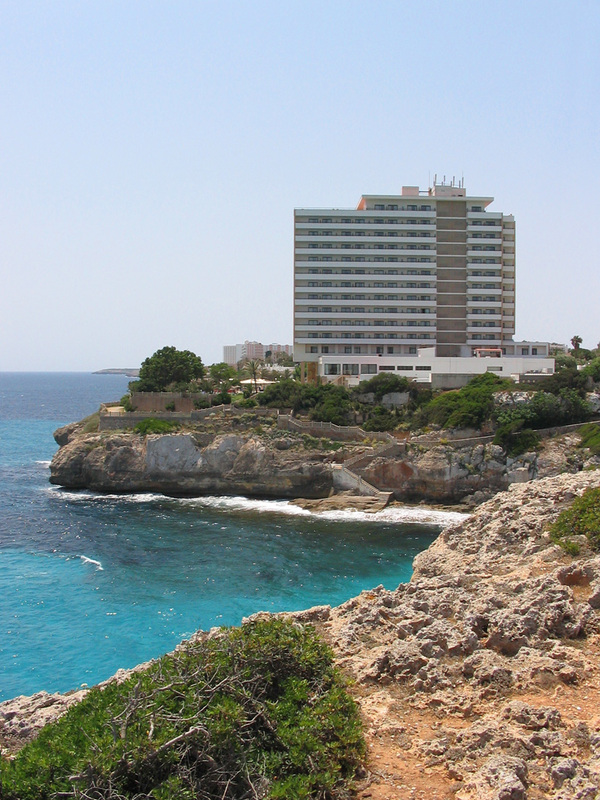 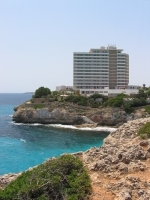 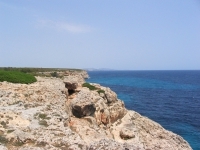 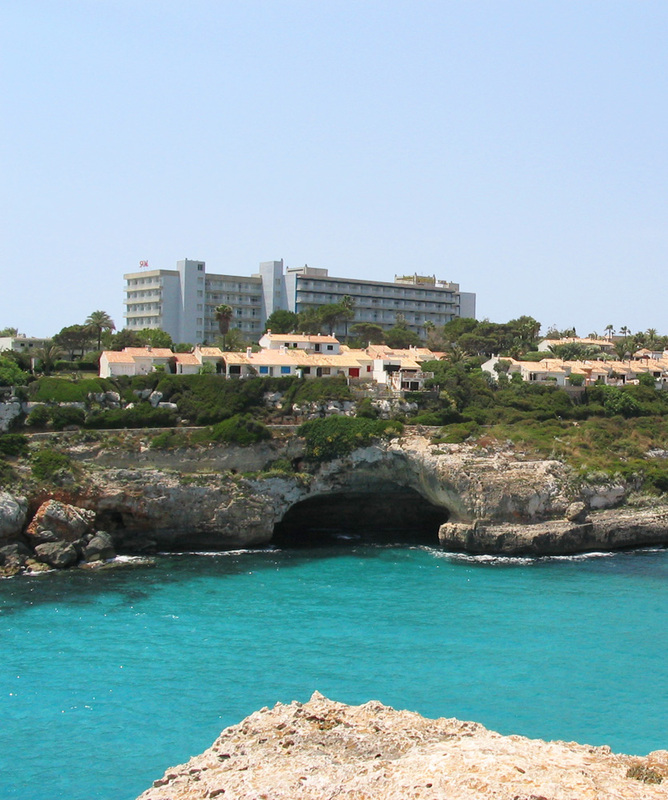 Calas de Mallorca, or Calas de Mallorca, is a resort built around several lovely coves or calas - Cala Antena, Cala Domingos, Cala Tropicana and Cala Murada. 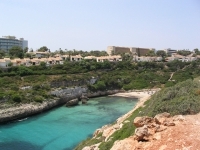 Several hotels are built near the sea and provide amazing views and to the North of the resort there are hiking paths along the coast providing more wonderful scenery and deserted coves only reachable by foot or boat. 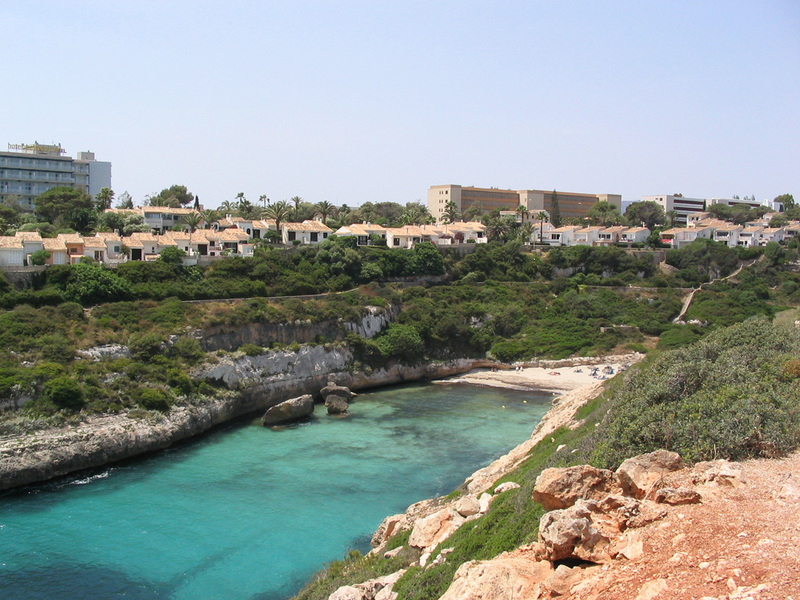 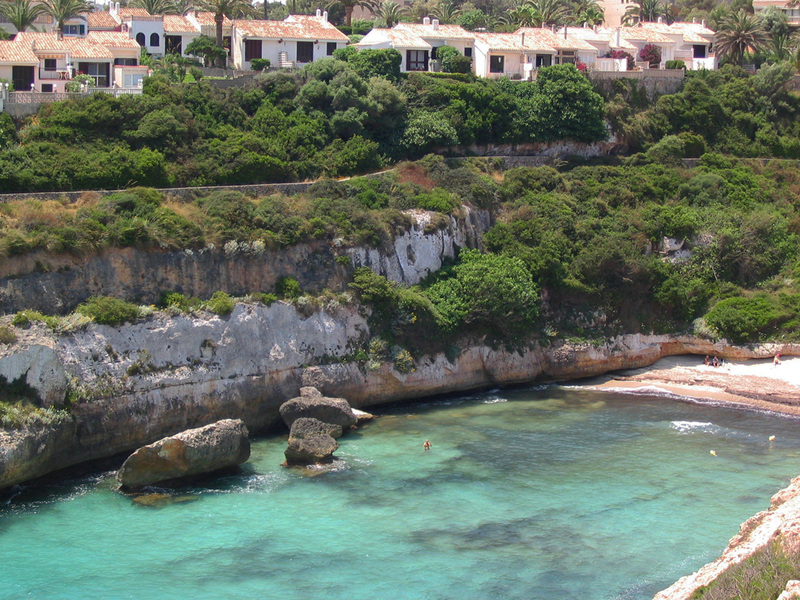 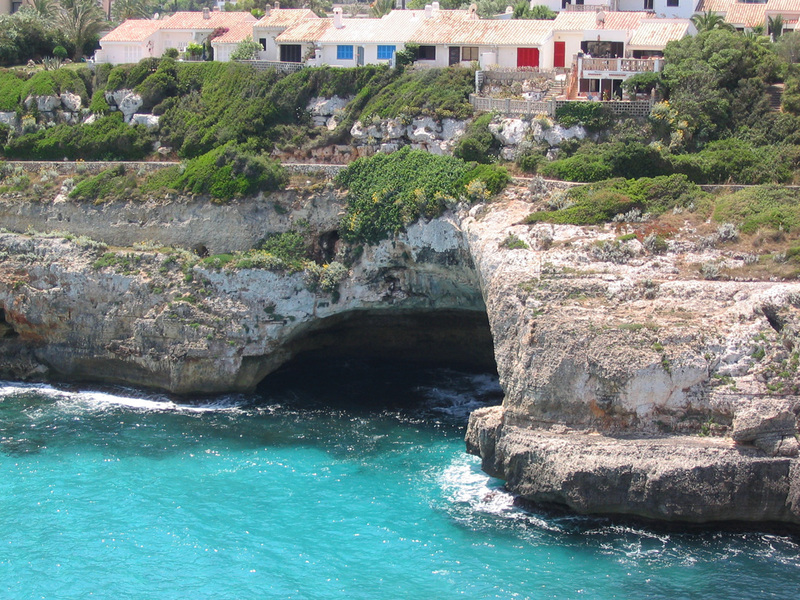 Walking a few kilometers South of the resort you can reach the pictoresque resort of Porto Colom.